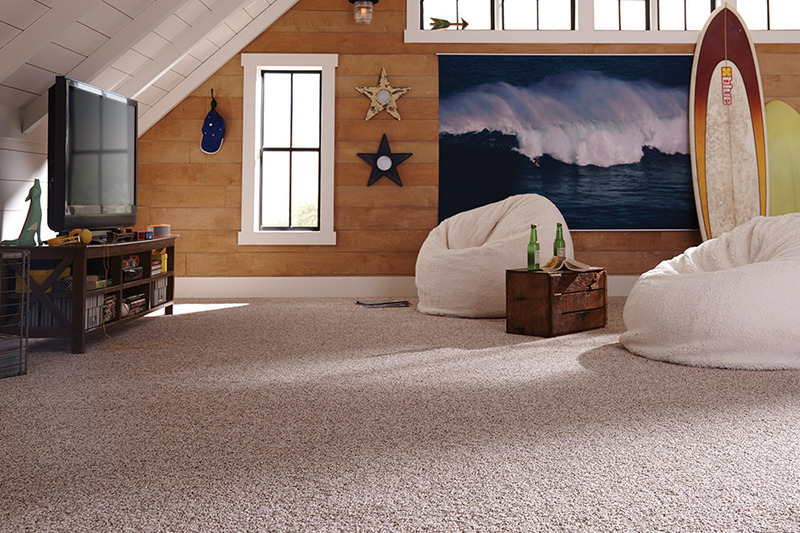 Find thousands of quality carpet options at Floorz4Less! When you are in the market for new, quality carpet for your business or home, please visit us at Floorz4Less in Warren, MI. Why do we say this? It is a fact that we have one of the biggest selections of quality carpeting in the area, and we are sure that we can fulfill your needs and desires for new flooring, while staying within your budget. 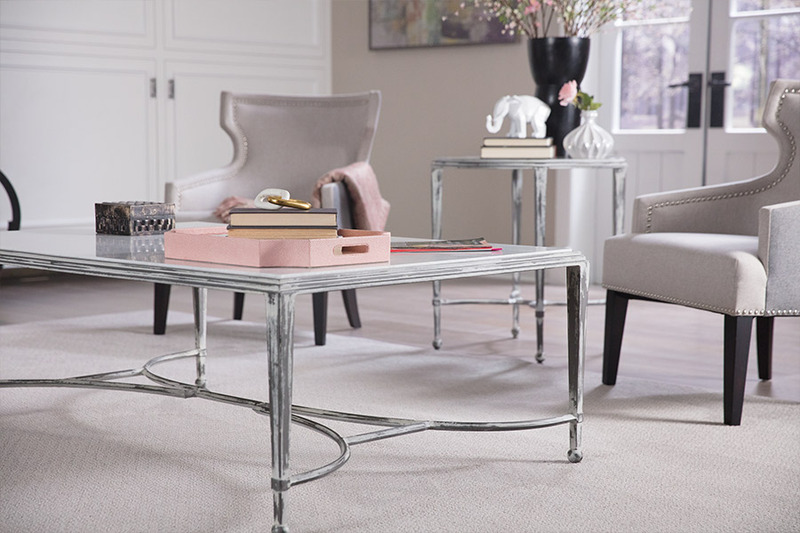 Shopping with us allows you access to thousands of high-quality, affordable carpet options for both residential and commercial applications. With such a huge selection available, we are very confident that we have the perfect carpet system for your needs and budget. Our selection of fine carpet comes from such trusted names in flooring such as Mohawk, Karastan, Dixie Home, Beaulieu, and many more. 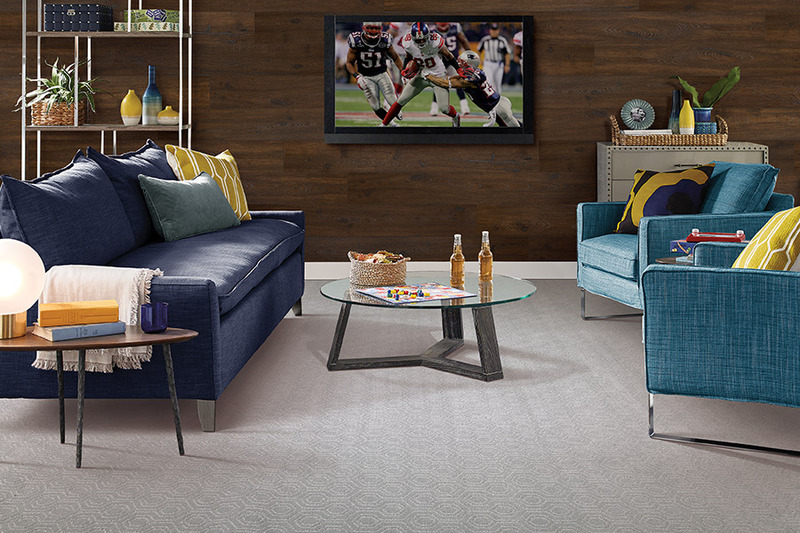 We also carry a great line of commercial carpet from names people know and trust. 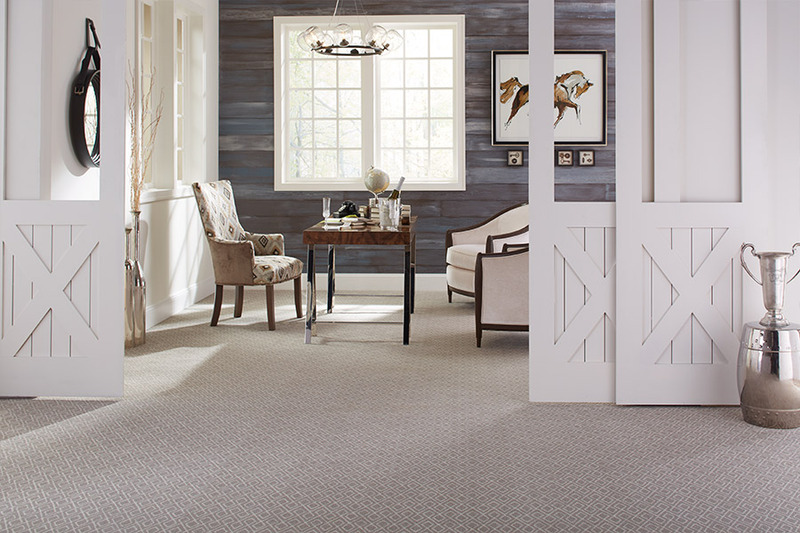 Because we carry a full line of Mohawk carpet, you have access to all of their incredible fiber brands such as StainMaster™, SmartStrand™, EverStrand™, ColorStrand™, and more! These are the fiber brands that homes with active kids and pets are looking for today. Their stain-fighting abilities are known the world over, and you can have them, right here, when you shop with us. 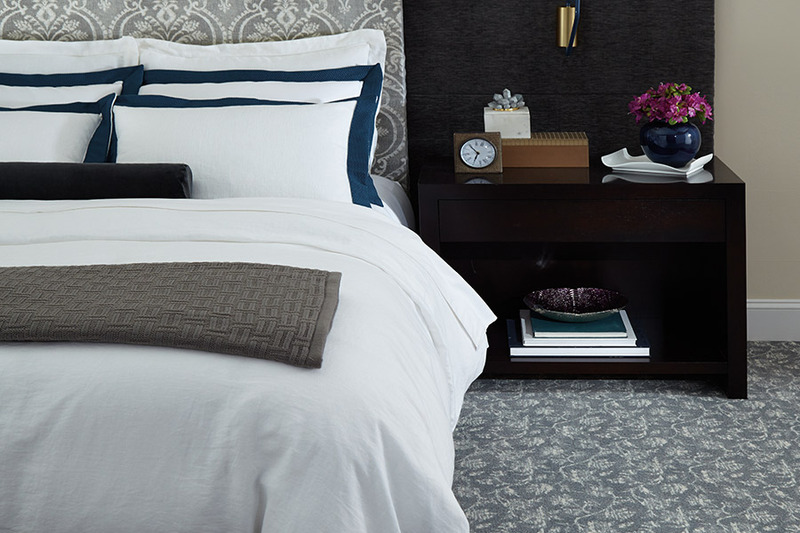 If you are not sure which type of carpeting will best meet your needs, our staff will be happy to talk with you, and offer you their best insights. We, of course, offer you the best in residential and commercial installation services as well. Our installation teams are experienced and highly trained in installing all of the flooring systems that we sell to both homeowners and businesses. When we install your new flooring, we do so to perfection. And, our rates are very competitive. If you would like to personally experience one of the largest collections of fine carpet in this area, come see us at Floorz4Less in Warren, MI today.